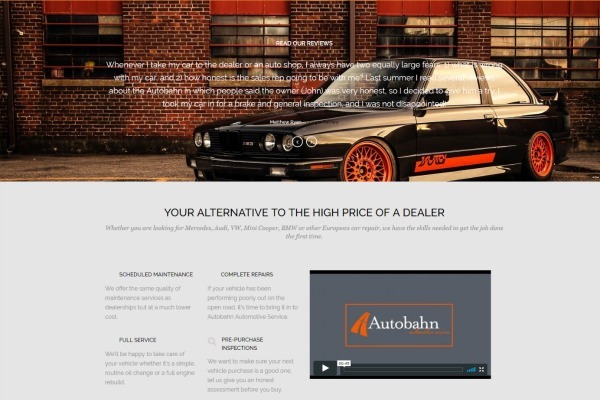 It is in the independent auto repair industry that we got our start for web design, so it was great to work on this project. The owner’s story was one we hear quite a bit, but still shocking. 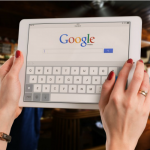 The previous web company never built out all the site pages and just relied on Google Adwords for traffic. 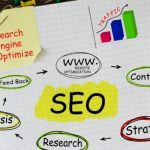 We all know this is not the real way to build a robust online presence or how to get your website ranked for the long haul. A complete re-design with a new domain name was needed. The previous domain was flooded with so much spam that is was being penalized by Google. We moved hosting companies, choose the new domain so it aligned with the overall marketing plan, and set to work! 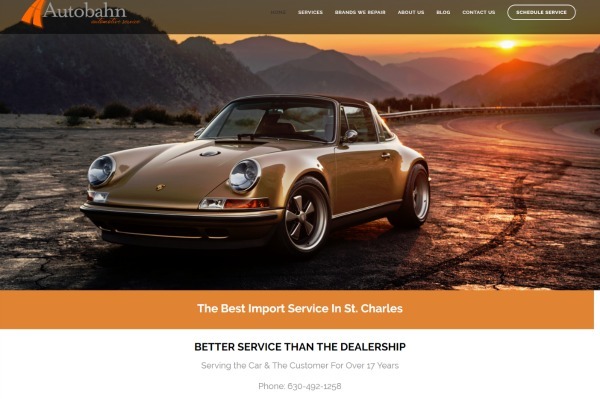 Autobahn is a specialty shop located in St. Charles Il that focuses solely on German Car Repair. 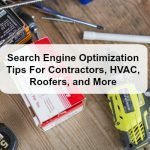 The previous website was not designed around the obvious keywords and never took into account the search habits of potential customers. We started with an extensive keyword list and narrowed it down based on brands, location, and type of auto repairs. The key to getting the site to rank quickly and found not only by search engines but new customers was to create laser focused content. 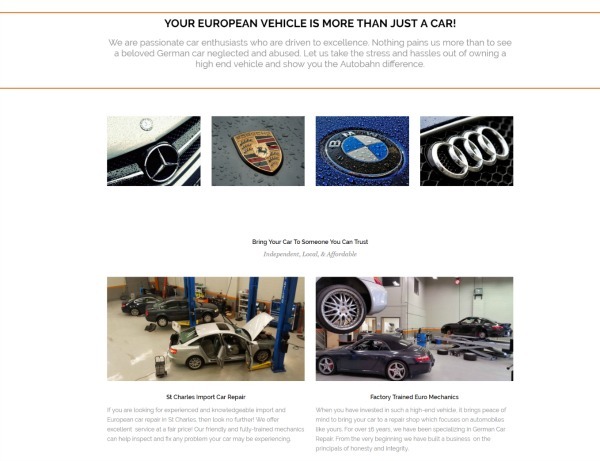 The entire site is created around the target customer of a BMW, Mercedes, Porsche, or Audi owner and the issues owning these premium cars can create. Since we were the third SEO company in 5 years, there was quite a mess to clean up. Poor page architecture, missing meta-data, and under optimized content was just the start of the challenges.